The East Hollis station was dedicated and officially opened in a ceremony on September 11, 2006. The station replaced the Arlington Street fire house after it served the city for 81 years. 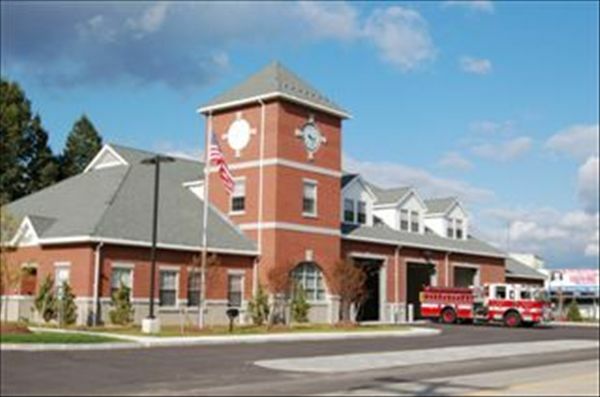 The new station is the home of Engine 4 and the Deputy Chiefs, who serve as shift commanders. The department administration offices are also located at East Hollis Street. 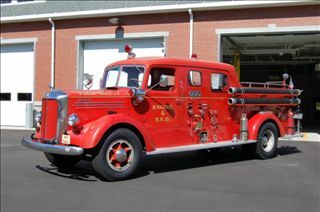 The oldest piece of apparatus on the city roster, a 1947 Mack fire truck is stationed here. This station houses the departments spare apparatus in the lower bays off located off Commerical Street.